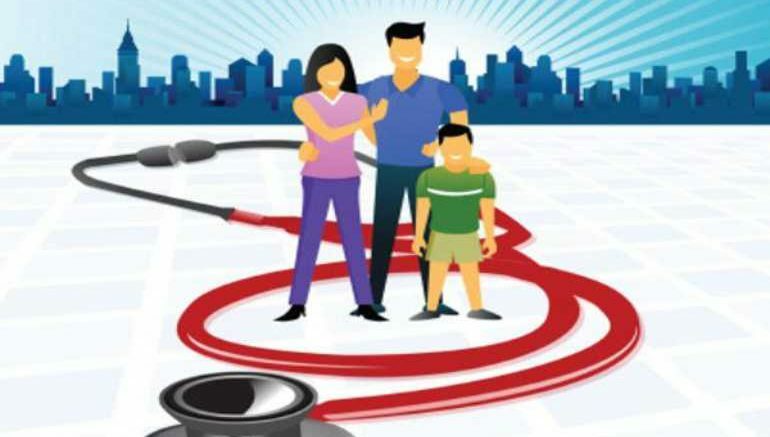 In your 20s, a health cover of Rs 5 lakh is ideal if you are living in a metro, Tier I or Tier II city. In your 30s and 40s, the cover should be at least Rs 7 lakh if you live in a metro or Tier I city. A cover of Rs 6 lakh should suffice in Tier II cities. If you are in your 50s and live in a metro or Tier I city, seek policies with Rs 9 lakh cover. In Tier II cities, a cover of Rs 8 lakh should be sufficient.